We worked with men.style.com, the online home of Details & GQ, on the City Bike section of their Upgrader. The Upgrader is the “latest and greatest in cars, clothes, watches, whiskies, and all the other important issues confronting today’s man,” including bikes. Note that two of the picks – Otis and Milano – were designed by Sky Yaeger. 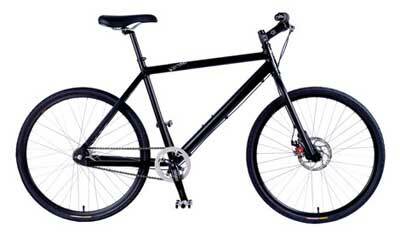 … a bike that was 7 years ahead of its time and led to the urban bikes we ride today. Refined over those seven years, the Milano, is “a cafe racer.” Still a top seller and finally getting the respect it deserves. It’s good for mostly everything you’d want an urban bike to do. 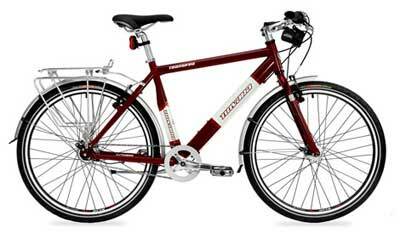 Being the pure heart and soul of urban cycling, the bike offers no frills, excess, or fashion, and Nexus. Also good to see the Novara Transfer getting due props. That’s a bike you can start commuting on today and not stop. Check how it’s spec’d and you’ll realize it was built for and by commuters.